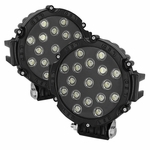 Introducing High performance 4X4 OFF-Road lighting. 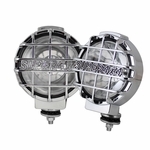 Each off-road lighting are built tough, and to last even in the most severe condition. Our off-road fog lights feature HID (High Intensity Discharge) lighting system that turn night to day. 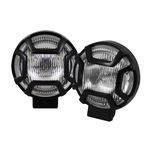 We offer HID, LED, and regular Halogen off-road lighting for your need. 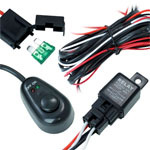 We specialize in Jeep, Truck, and SUV off-road lighting. Engineering and manufacturing the most advanced auxiliary lighting available. 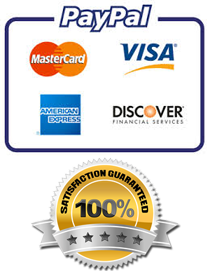 High performnace L.E.D. / H.I.D. off-road lighting. 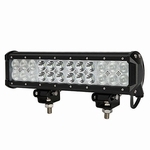 Provide off-road lighting in the most severe road condition.